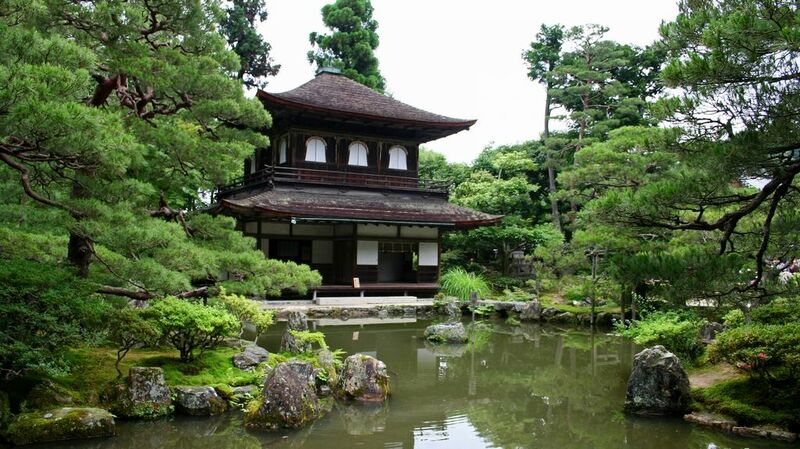 Koetsu-ji, a Buddhist temple in the north west Kyoto, flourished as a village of artists, and the heart of tea ceremony was named after Honami Koetsu, a master of arts. 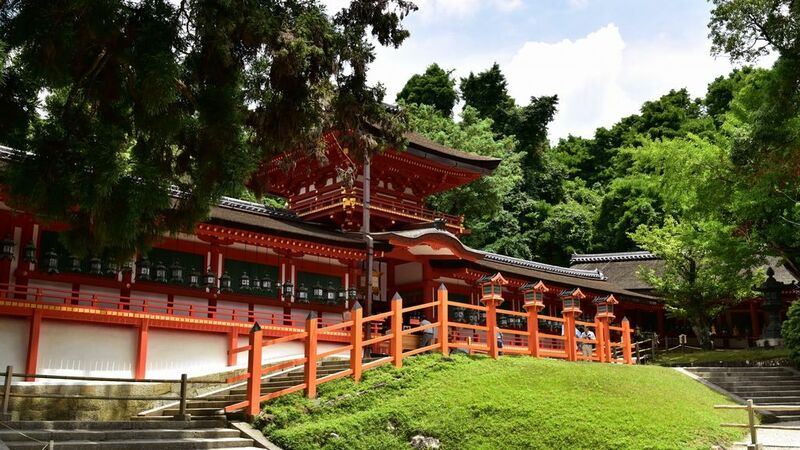 An atmospheric forest path, lined with hundreds of stone lanterns takes you to Nara’s most famous and impressive Shinto shrine, Kasuga-taisha, located in the east of Nara Park, was established in 768. 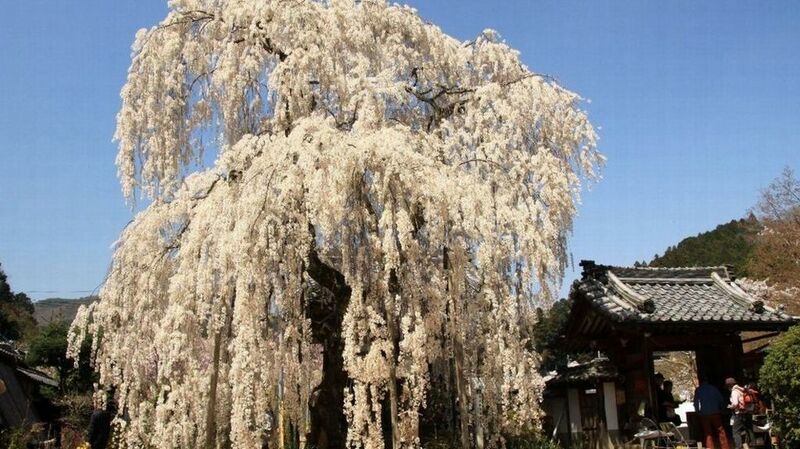 Gio-ji「祇王寺」, a quiet sub-temple of Daikaku-ji Temple is located to the north of Arashiyama, in the Sagano area of Kyoto. 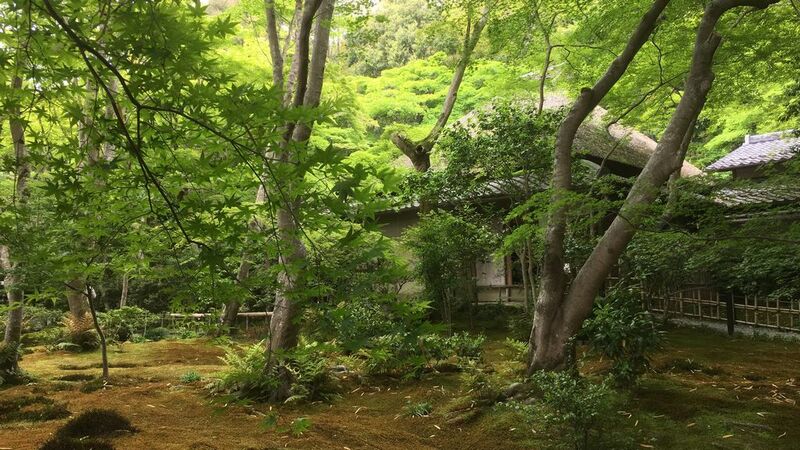 The temple is surrounded by trees and moss green gardens, to offer tranquility. 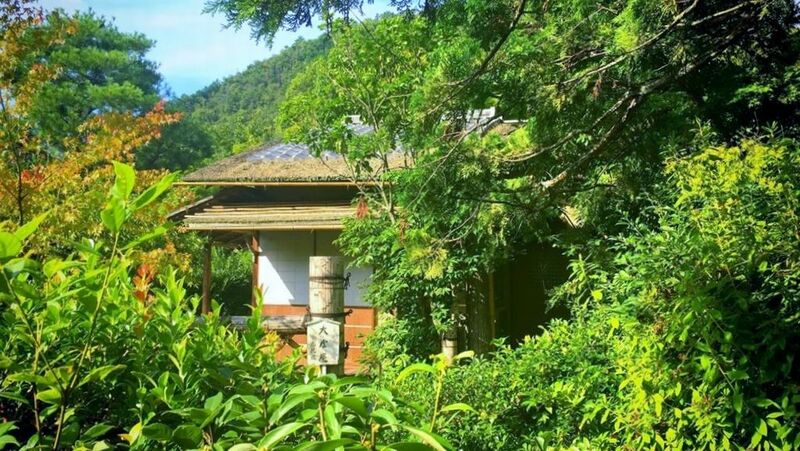 Mangetsu-ji Temple, known as the Ukiumi-do, a floating temple is located in Katata on the southwest of Lake Biwa, to provide you one of the 8 beautiful landscapes of Shiga. 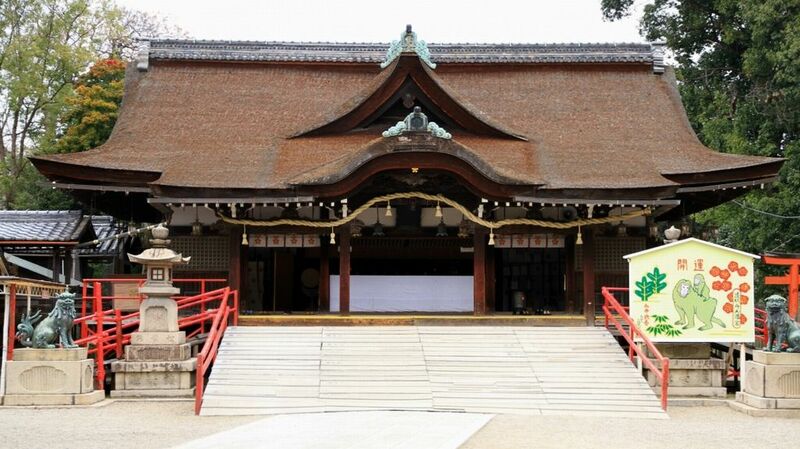 Hiyoshi-Taisha Shrine is located at the foot of Mt. 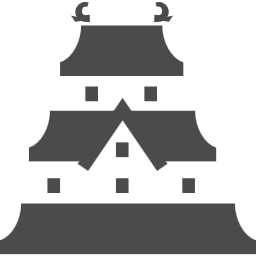 Hieizan in Shiga. 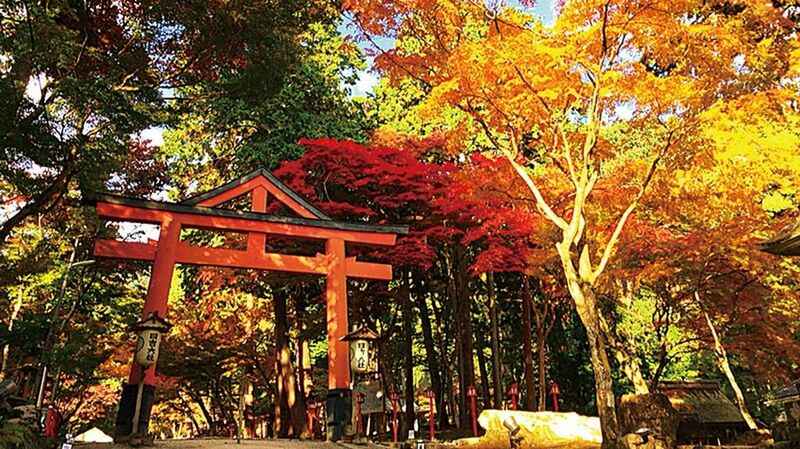 The shrine is famous for beautiful autumn colors and monkeys known as divine messengers. 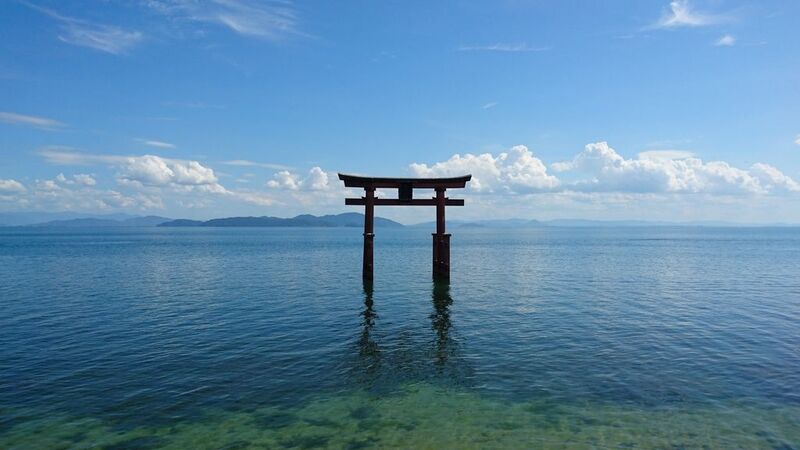 The majestic red torii gate of Shirahige Shrine is floating in Lake Biwa. 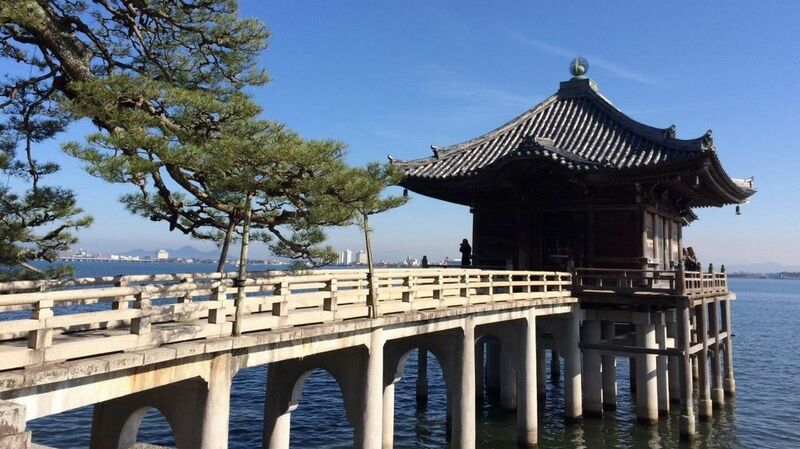 Shirahige Shrine, located on the western side of Lake Biwa in Shiga blesses visitors with a long life. 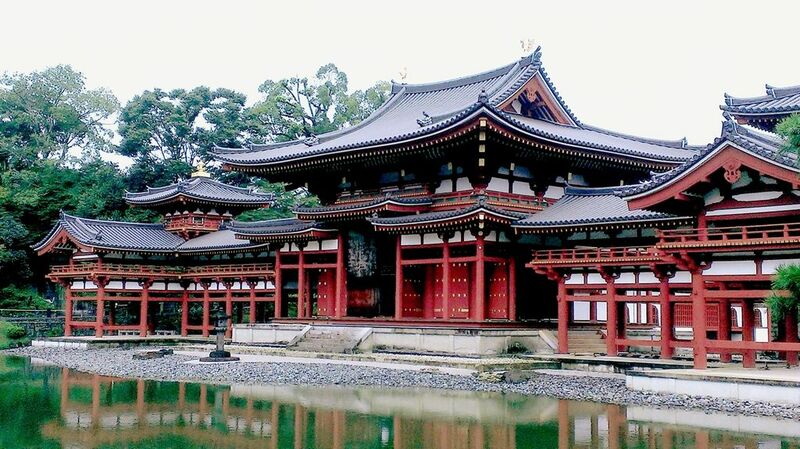 Jonan-gu Shrine, located in the south of Kyoto station, offers the elegant atmosphere of the Heian aristocracy with its expanded beautiful garden. 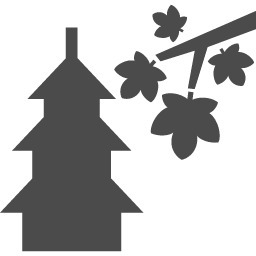 Domyoji Tenmangu, located in Fujiidera city of Osaka, a large shinto shrine is well known for worshiping the deity of study. 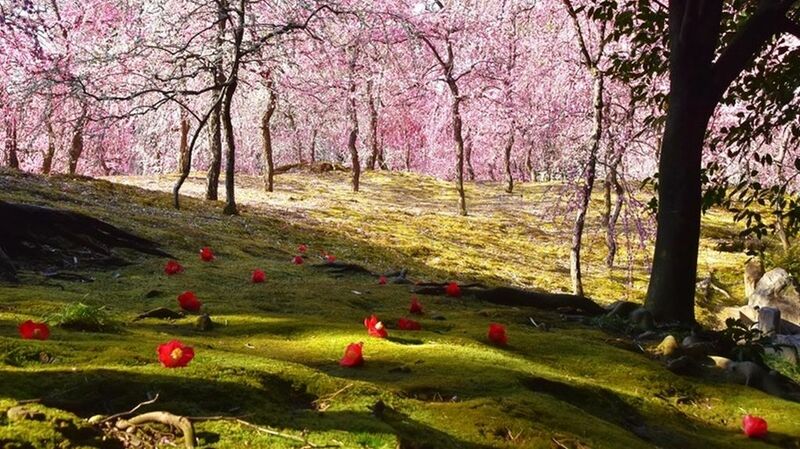 The shrine offers a panoramic scenary of beautiful plum blossoms.